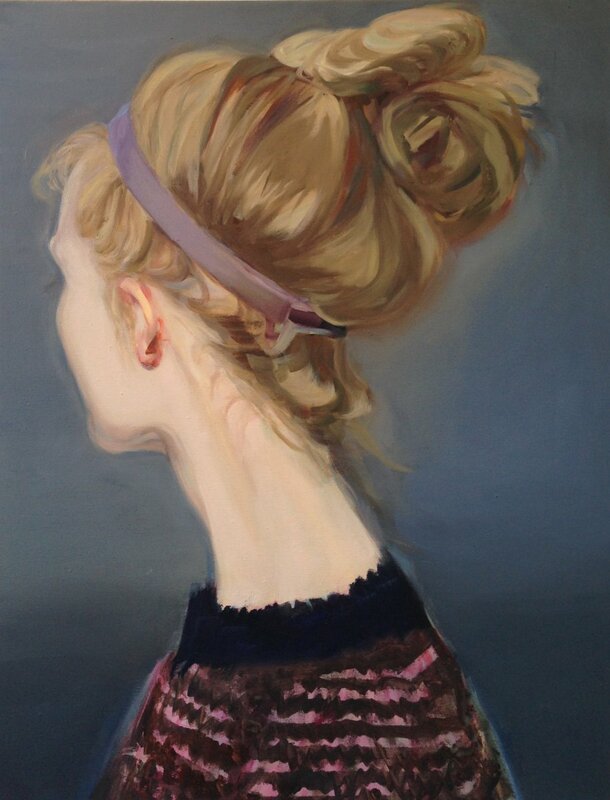 The Portrait Society presents three women painters with a strong sense of color. The Portrait Society presents three women painters with a strong sense of color. Back to the full article.